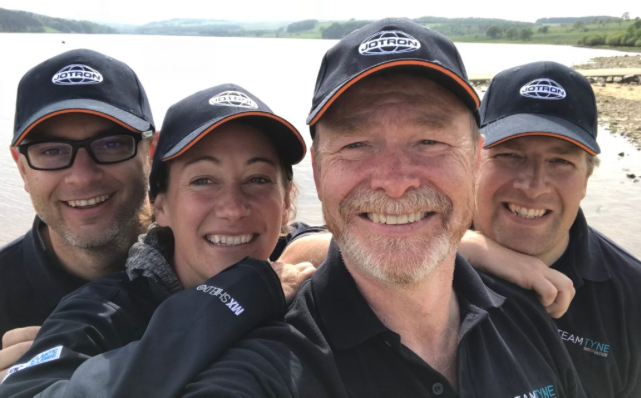 Earlier last year, we announced that we were supporting Team Tyne Innovation on their epic adventure as they take on the Talisker Atlantic Challenge. Phil encouraged the whole of the North East to get involved and help provide him and his team all of the kit and resources they’ll need. 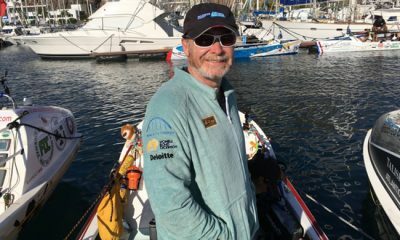 We're excited to let you all know that Phil and his team have now completed the challenge and have even become world record breakers for the fastest Atlantic crossing by a mixed four! Known as the worlds toughest row, The Talisker Whisky Atlantic Challenge saw Phil and his team row across the Atlantic Ocean. People from around the world take part in the Challenge every year. Taking place at the beginning of December, up to 30 teams will row 3000 miles from San Sebastian in LA Gomera, Canary Islands, to Nelsons Dockyard English Harbour, Antigua and Barbuda. Once the teams set out into the ocean, they were faced with sleep deprivation, salt sores, storms and the physical extremes the row threw at them. We were able to support Phil and his Team by supplying them with bespoke Bamboo Onesies. As each onesie is handmade to order, we were able to create bespoke All-in-Ones for each individual member of the team. Meeting the wants and needs of Phil’s team, we created Onesies in our Thick Bamboo Towelling. Our Luxury Bamboo towelling is breathable and extremely comfortable against the skin. 56% Bamboo, 24% Cotton, and 20% Polyester. By mixing the bamboo and cotton the result is soft, warm with a slight stretch mixed with the benefits of being insulating and absorbent. Bamboo is also able to retain it’s antibacterial qualities that help to reduce the bacteria that live on our clothing, despite repeated washing, and it’s great insulating properties keep Phil and his team feeling warm in the cold weather. Each Onesie was tailor made to each members specifications and measurements to ensure maximum comfort, and was also branded up with sponsorship logos. "These photos were taken in La Gomera just before the start of the race" - Phil Kite. Team Tyne are working closely alongside a number of organisations across the North East. 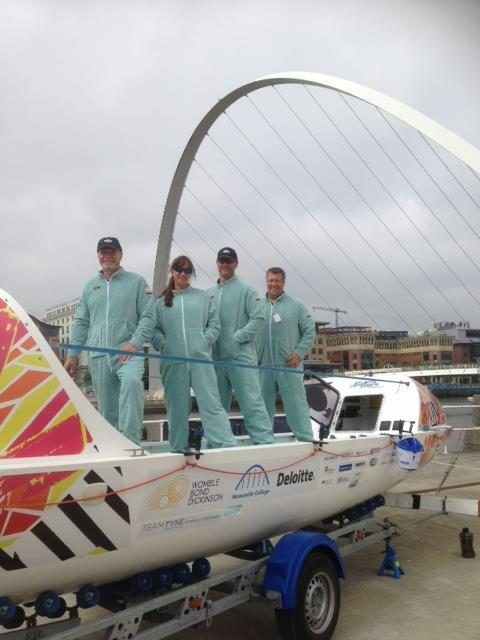 You can read all about the Team Tyne sponsors here. Team Tyne are also raising money for Daft as a Brush and the Stroke Association. You can still help support Phil and his chosen charities by visiting his donation page. This isn't the first time our Onesies have been involved in a world record! 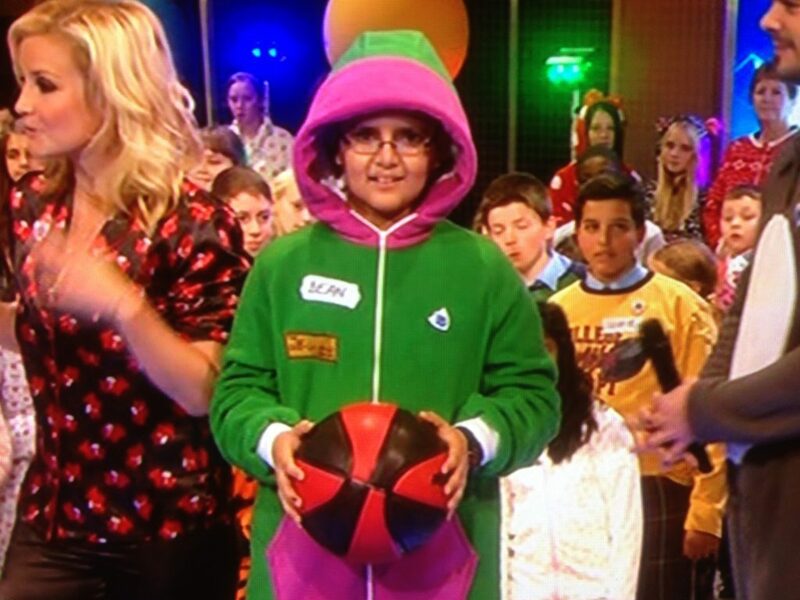 In 2012, The All in One Company donated 63 Onesies which were then featured in a successful attempt by Blue Peter to break the record for the most people in an over and under competition in their pyjamas. This was all part of their Go Pyjamas Campaign for Children In Need. The grand total of people wearing their pyjamas was a massive 304! The Onesies were then donated to Children In Need.